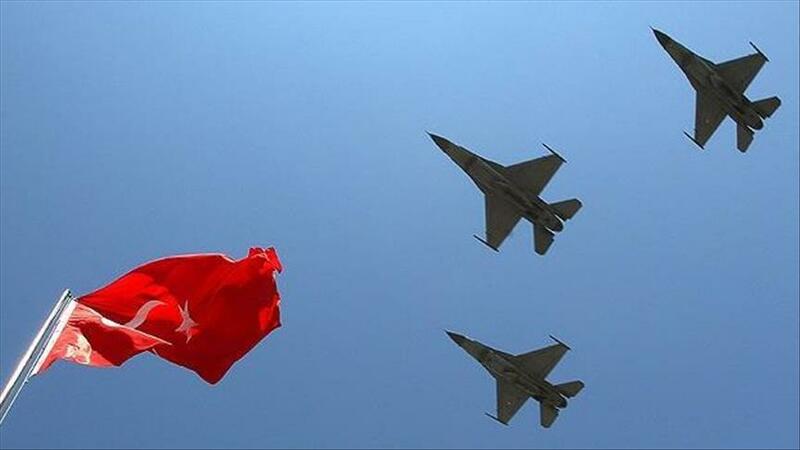 Turkey aims to strengthen its defense sector using locally designed technology by 2020, a senior official said on Friday. “Technological superiority will take our country ahead in both the military and economic sectors,” Ismail Demir, undersecretary for the Turkish defense industry, told Anadolu Agency. “We have an aim for 2020 and after: completely locally made in basic and advanced technologies”, he said. “The technological superiority that we aim for after all this work will take our country to higher levels both militarily and economically and sharpen our competitive edge”. Turkey has launched six new projects, in line with its aim, following a research and development panel held last December, he added.